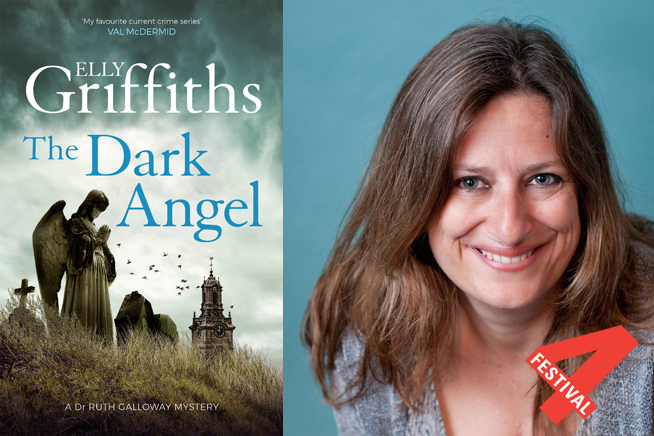 Sunday Times Bestselling author Elly Griffiths bring us the 10th Dr Ruth Galloway Mystery. Our heroine is in Italy, investigating a group of bones in a tiny hilltop village. When the ancient bones spark a modern murder, Ruth must discover what secrets there are in Fontana Liri that someone would kill to protect.